P & I Design have experience in the setup, configuration and maintaining a large range of programmable logic controllers (PLC). 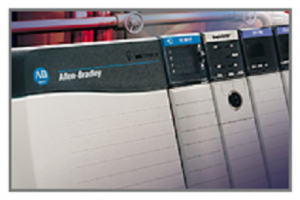 We specialise in the use of Allen Bradley hardware and have used their equipment in many different control projects, but we also use hardware from a range of other suppliers. We also design and maintain industrial network systems and use a range of network hardware from several different industrial network suppliers.